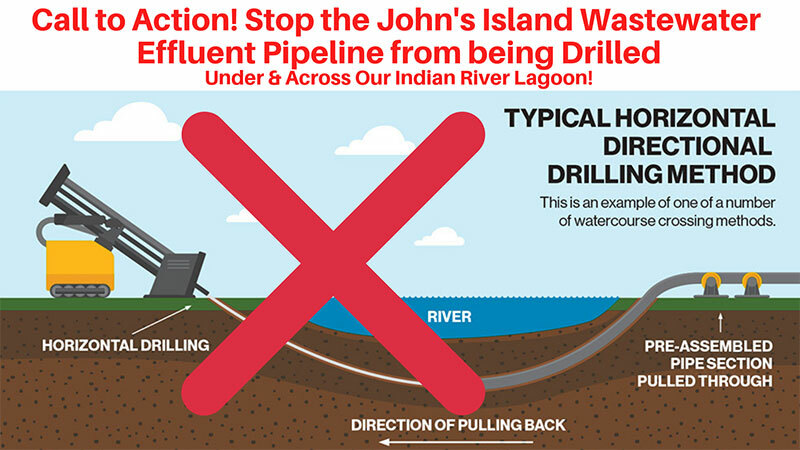 John’s Island Water Management (a private utility company in operation solely for the John’s Island community and its golf courses) is pressing Indian River County for a highly controversial easement over Hole-in-the-Wall Island despite the easement having been flatly rejected by the island’s owner. Sign a petition here to make your voice heard on the issue. Next articleAre Democrats and Republicans more alike than different in Indian River County?